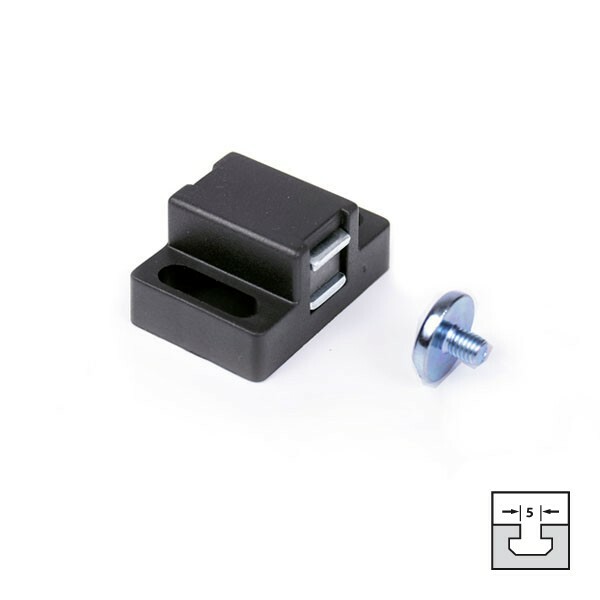 Product information "Magnetverschluss 20PA (50N / 30N) für Systemprofile K20"
Magnetic lock 20PA for construction profiles K20 series. with flat head screw M4 x 5, stell zinc-plated. Locking power: F1 - 50N / F2 - 30N. Related links to "Magnetverschluss 20PA (50N / 30N) für Systemprofile K20"
Customer evaluation for "Magnetverschluss 20PA (50N / 30N) für Systemprofile K20"